With her trademark warmth and finely honed knowledge, Maggie shows us how to get the best out of our ingredients so that every meal is as memorable as it is simple to prepare. Featuring the seasonal produce that has become synonymous with the name Maggie Beer – sweet quinces, verjuice, Barossa chooks and extra virgin olive oil – this collection will remind us daily of the joys of cooking and the pleasures of the table. 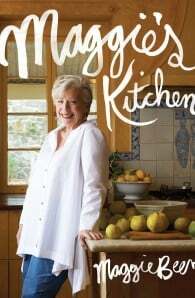 Maggie Beer is one of Australia's best-known cooks. In addition to co-hosting The Cook and The Chef and making regular appearances on MasterChef Australia, Maggie devotes her time to the Farmshop in the Barossa Valley, where it all began, and to her Export Kitchen there, which produces her famous range of pates, fruit pastes, jams, sauces and verjuice, and develops her range of super-indulgent ice creams. 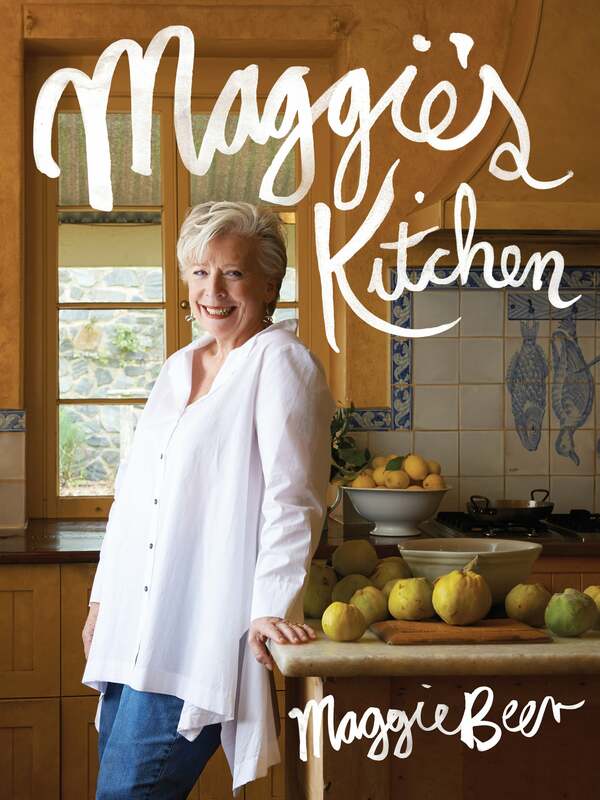 Maggie is the author of eight successful cookbooks, Maggie Beer (Lantern Cookery Classics),Maggie's Verjuice Cookbook, Maggie's Kitchen, Maggie's Harvest, Maggie's Table, Cooking with Verjuice, Maggie's Orchard , Maggie's Farm and Maggie's Christmas, and co-author of the bestselling Stephanie Alexander & Maggie Beer's Tuscan Cookbook.